The crews at ArborLogics provide expert tree trimming as prescribed by our ISA certified arborist. 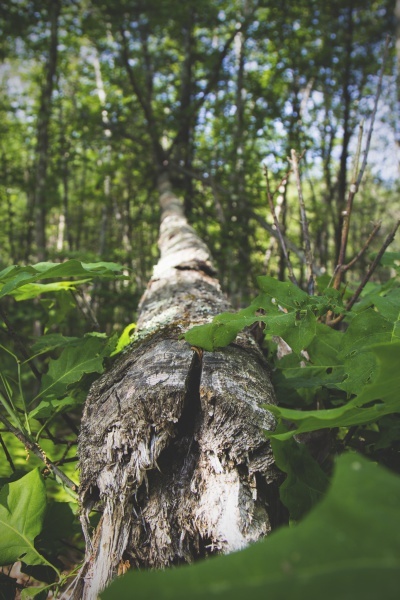 We understand that your trees are an investment so our certified arborist carefully targets specific branches and limbs to increase the longevity and overall health of the tree. All of our pruning equipment is sanitized to reduce likelihood of disease transmission and all wounds larger than 3 inches are sealed on oaks. We adhere to TCIA ANSI A300 and ISA standards for proper tree care practices and are constantly training. Reducing density in a manner referred to as "Vista Pruning" to allow you to once more see a gorgeous landscape view through your trees. You should always hire a certified arborist and well trained trimmers because improper pruning can not only harm a trees current structure but can stunt future healthy growth. Most importantly, improper pruning can lead to increased maintenance costs and a reduction of your property's value that can take years to remedy. We adhere to industry standards and the most current practices when trimming to ensure your trees will thrive! Unfortunately, at certain times, trees around Austin need to be removed. 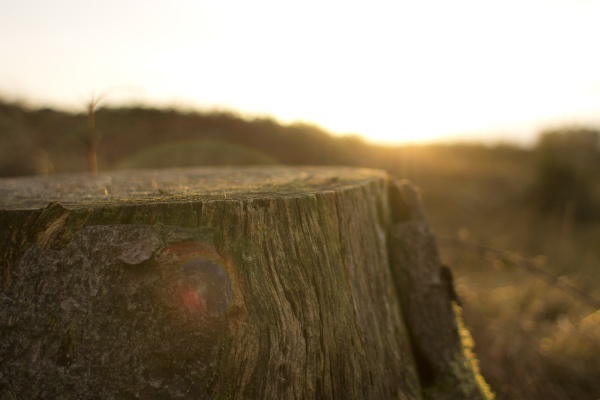 Whether this is due to a new build, inopportune placement, decline or decay, tree removals must be performed carefully by an experienced crew. By choosing the experienced team at ArborLogics, you can be assured that you have chosen the very best in Austin. We know Austin trees and have removed hundreds of them. Customers are amazed at how quickly & precisely our crew members lower trees to the ground & how clean the property is when we complete the process. You may find a lower quote but you will not find a company who will complete your removals in a more safe & professional manner. Request a free estimate for your tree removal today! Stump Removal is the process of grinding the stump and all surface roots after a tree removal. 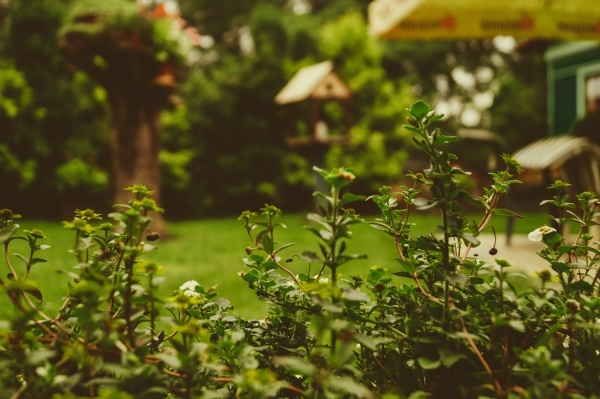 Removal reduces insect activity, reduces new & unwanted growth, improves aesthetics, and allows a space for you to encourage grass growth or to expand your landscaping. Request a free estimate for your stump removal needs today! 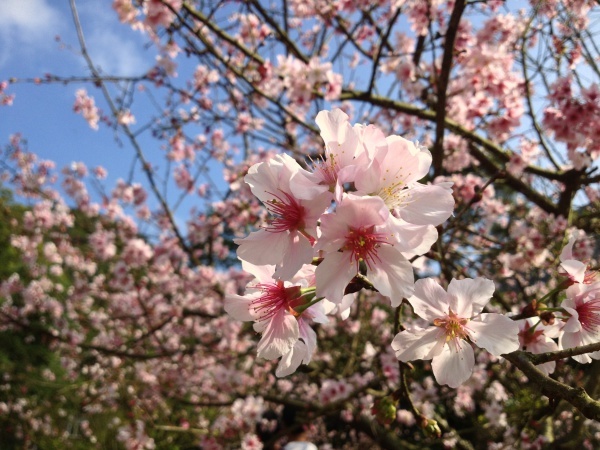 Whether you are replacing a recently removed tree or simply adding a tree to increase curb appeal to your landscape, choosing the correct species and individual tree is essential. 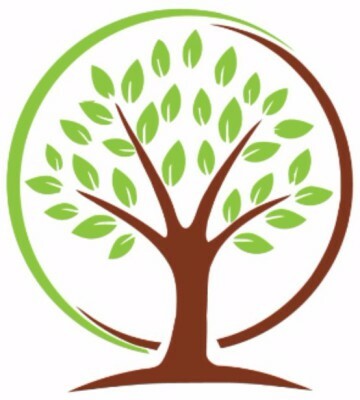 We here at ArborLogics have the knowledge to help you choose not only the proper tree but the proper location as well. Our crew will install your tree with care, and we will guarantee it for the first year as long as it is planted between October and April . If you are interested in adding a tree to your property, request a quote today! A numbered aluminum tree tag can be nailed to your trees for quick reference & identification. Along with specializing in tree trimming and removals, our crews are exceptionally adept at shaping hedges. 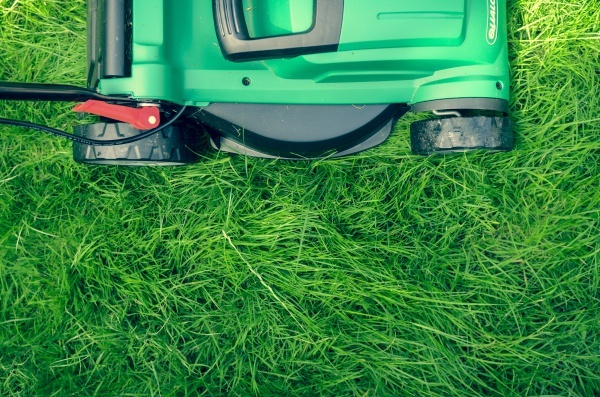 If needed, we're also available for lawn care services while on site for any tree work. We strive to build relationships and would love to be your go to tree care specialists. Please let us know if we could help, request an estimate today! 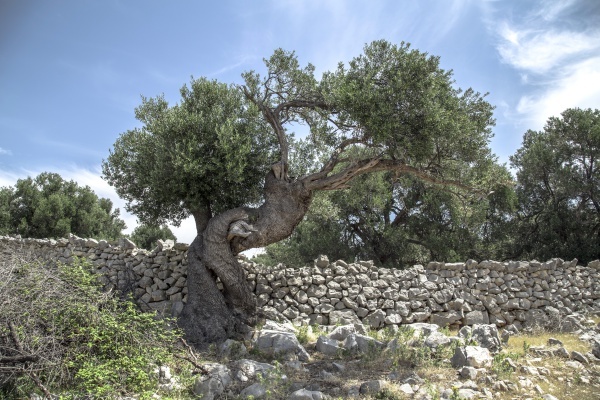 Tree Risk Assessments can be conducted for property owners who'd like to know any potential weaknesses their trees may have or for the City of Austin Arborist Office when applying for permits. Construction Protection. 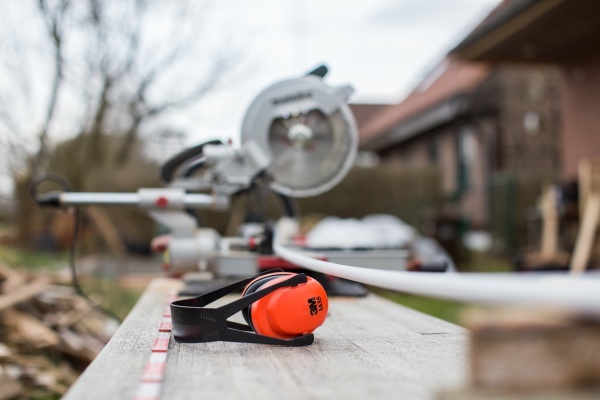 By hiring an arborist to come see your property and advise you before any new build, addition, or installation you can avoid accidentally causing irrevocable harm to your trees. We can provide you with a plan to avoid or minimize removals, reduce stress, and prevent city mandated mitigation. 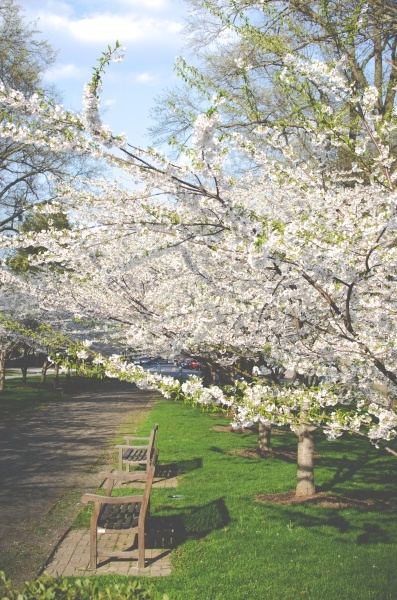 Tree Cables can be used to provide supplemental support to help distribute canopy weight, or to even lift some branches that may be growing too close to your house or low over your lawn. Tree Guying is the process of securing your tree to another tree or to surrounding supports to help stabilize your tree. If you believe your trees could benefit from cabling or guying have our arborist come out, request a quote today! Our ISA Certified Arborist can advise you on proper tree maintenance, watering practices, fertilization and any possible disease or deficiency. Oak Wilt presents a major concern for our oaks here in Central Texas. Property owners should take proper precautions to minimize the risk of contracting Oak Wilt. We at ArboLogics are ISA Oak Wilt Certified. We can advise you on proper pruning techniques & timing to avoid exposure, or help plan a course of action if you know Oak Wilt is spreading in your area. We can diagnose your trees if they appear to have Oak Wilt and advise you on proper treatments.